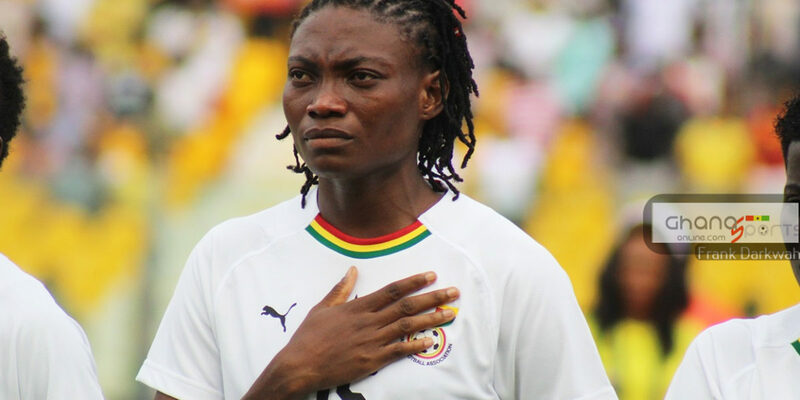 Black Queens defender Faustina Ampah has recounted her first international goal for the National team as she shared one of her best moments in her career. 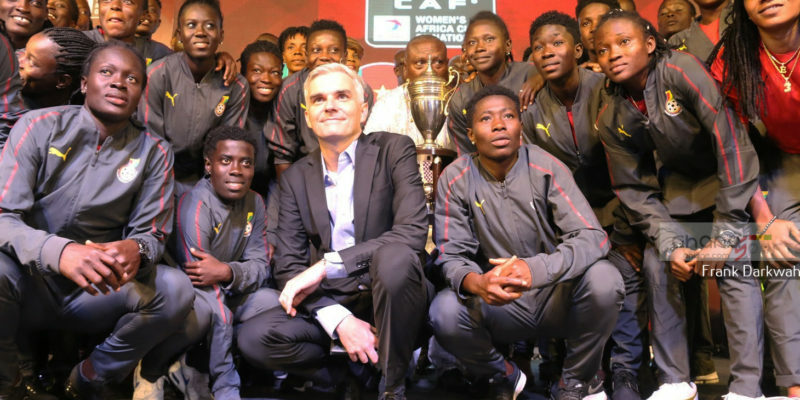 The center-back scored for the first time in the national colours when she netted the equalizer for Ghana in a 1-1 draw with Nigeria at the 2018 WAFU Cup of Nations in Cote d’ Ivoire, a game Ghana went on to win on penalties. 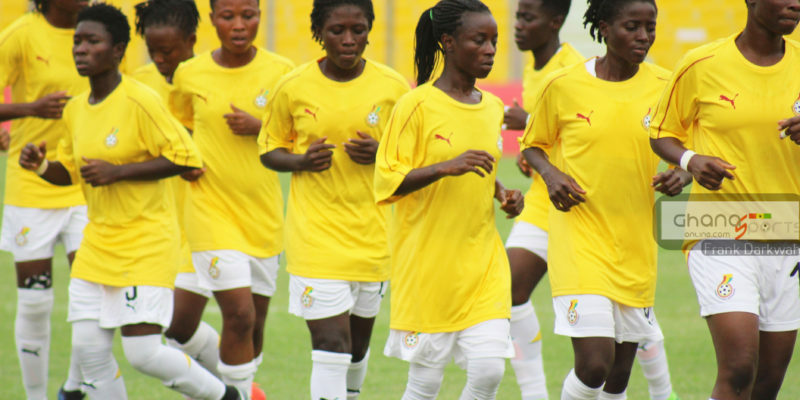 Ampah broke into the Black Queens team after impressing immensely for the Black Maidens and Black Princesses team. 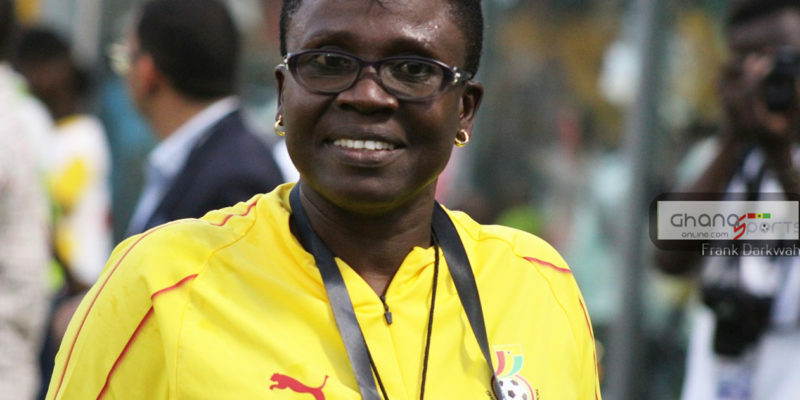 She was a key member of the Black Queens squad at the 2018 Africa Women’s Cup of Nations on home soil when Ghana shockingly exited at the competition at the Group stage.